Every color has many aspects, many variations, and many meanings. Red, for instance, can mean passion, or suffering, or anger. How are these aspects represented in works of art from Titian and Bosch to Matisse and Warhol? 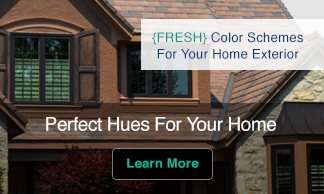 Painters use colors to convey a message as much as they do for surface appeal. 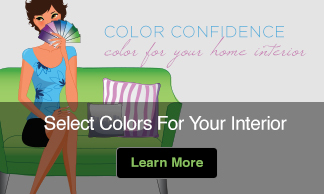 In design and fashion, color is omnipresent as well, but incredibly varied in its significance. 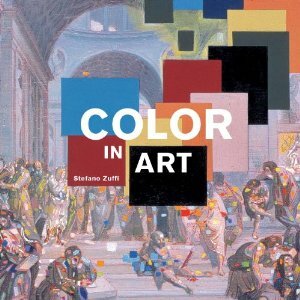 This fascinating book focuses on the most important colors in art—red, blue, yellow, black, white, green, and gold—and looks at them through some 200 beautifully printed works.